The Innovation Accelerator competition (iAccelerator), a mentorship-driven acceleration by Imbuto Foundation was launched on December 2, 2016 and closed on January 23, 2017 in Kigali Rwanda. This was followed with a series of boot camps, outreach events and a media campaign throughout the country to encourage the youth to apply and benefit from this opportunity. The campaign and competition was geared towards tackling pressing sexual, and reproductive health challenges, while promoting social entrepreneurship among the youth. A panel of judges and experts reviewed over 231 applications to shortlist a group of 10 innovators. From the ten, a panel of 5 judges picked four entrepreneurs with best projects during a pitch event at the Innovation Village – Kigali Public Library who on top of being awarded with $10,000 will also be given mentorship and training program pending a big event-Demo day where they will be given an opportunity to pitch their ideas to potential investors in May 2017. Four young, hardworking and innovative entrepreneurs on the afternoon of February 17, 2017 each walked away with $ 10,000 as an award. Among the top 4 winners was the Tantine App which is a product of E-health for refugees. Tantine app and website is one of the products of E-health for Refugees project designed by medical students at University of Rwanda. It is mainly designed to provide reproductive health education to adolescents in refugee camps though the entire Rwandan community benefit from it. The website www.tantine.rw is a store of reproductive health information in the Kinyarwanda language. Tantine app which is available on Google Play Store is mainly intended to offer mentoring and counselling on reproductive health. Tantine plans to establish ADORECenters in Mahama refugee camp to increase the access of internet to adolescents in the camps. These Innovators are also being supported by the United States Agency for International Development (USAID) through Makerere University School of Public Health ResilientAfrica Network (RAN) www.ranlab.org to further develop and scale the innovation. This innovation is currently under incubation (receiving mentorship, SEED funding, guidance, utilizing the innovation lab space with reliable internet connectivity and an ambient working environment to allow for creativity among others) in RAN’s Eastern Africa Resilience Innovation Lab. 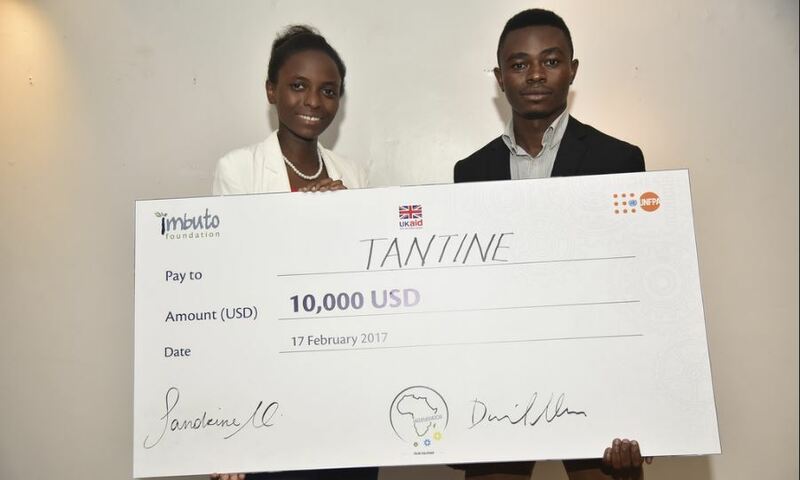 ‘I am pleased to announce to you that Tantine app which is one of our project’s product is among winners of iAccelerator program of UNFPA and Imbuto Foundation. We won 10, 000 USD only mainly to expand our project in Rwandan community and other refugee camp’. ‘Congratulations Hirwa (Tantine App Team Lead) and entire team and we are happy that your project is leveraging more resources which is an indication that it is a perfect project with potential to impact refugee communities. 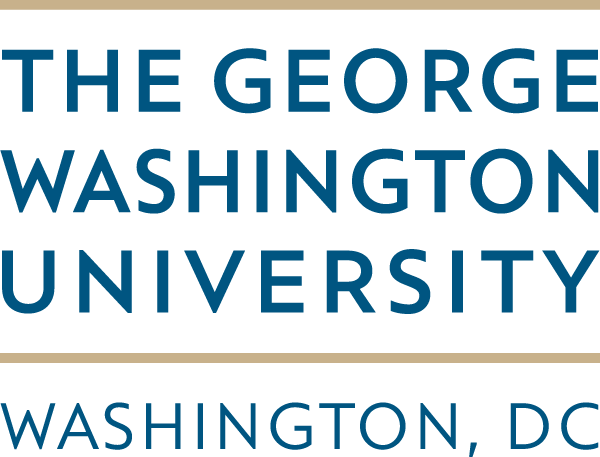 Thank you to Dr. Etienne Rugigana, RAN Focal Person at University of Rwanda for continuously mentoring the innovators’ shared Nathan Tumuhamye, Director RAN Eastern Africa Resilience Innovation Labhttp://earilab.ranlab.org/. The iAccelerator challenge program is a partnership between Imbuto Foundation and UNFPA, with funding from UKAid. UNFPA is supporting a regional program that intends to improve maternal health in East and Southern Africa, specifically to respond to critical family planning commodity gaps. The program includes ten countries; Angola, Botswana, Burundi, Comoros, Eritrea, Lesotho, Madagascar, Namibia, Swaziland and Rwanda. Imbuto Foundation, an organization whose chairperson is the First Lady Jeannette Kagame has several interventions in areas of social protection, education and health support benefiting vulnerable communities. Below is a link to University of Rwanda website article about Tantine App.